This room features a microwave, small refrigerator, and flat-screen TV. A coffee machine is also provided. The en suite includes a hairdryer, free toiletries, and bath-shower combination. 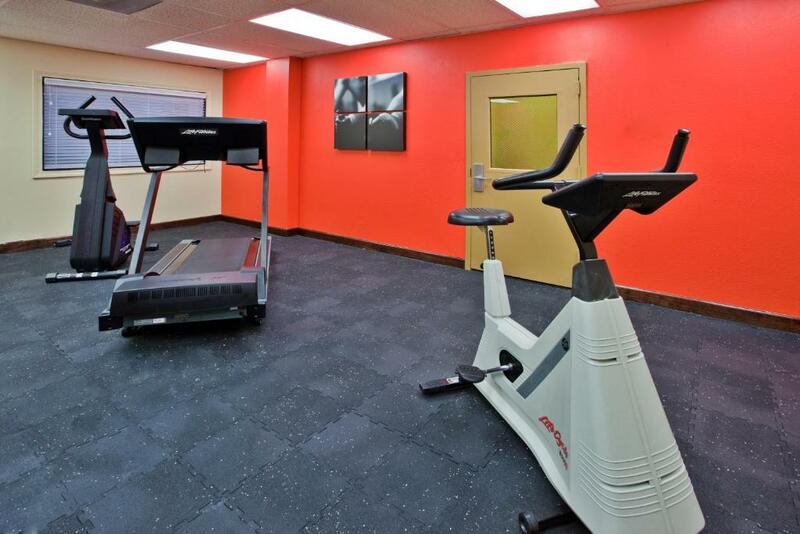 This accessible studio features a microwave, small refrigerator and cable TV. A coffee machine is also provided. The en suite includes a hairdryer, free toiletries, and bath-shower combination. This studio features a microwave, small refrigerator and cable TV.